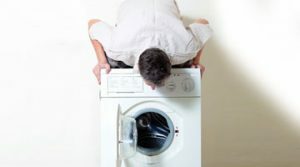 We understand there’s never a ‘right’ time for your washing machine to break down but if you need it fixing in a hurry, we are the people to call for any washing machine repair in the Merton area. We have an outstanding reputation for our speedy response and swift repair of household electrical appliances. 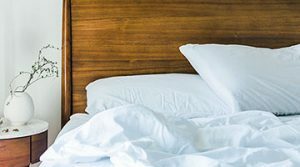 If your laundry basket is overflowing, your kitchen has flooded or the washing machine has ruined your clothes, we can help you. 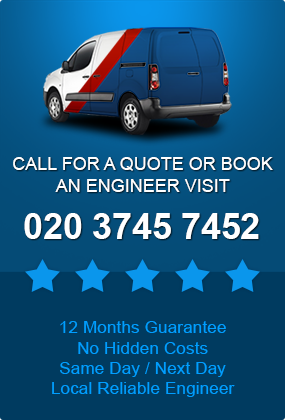 After you book a Merton based technicians with us, they will attend your home on the same day you call. Depending on the nature of the fault, they may be able to fix it on the same occasion. Our repair technicians carry a selection of spare parts for the common breakdown problems that occur in washing machines. If the part your machine needs is not in stock. We can order it in from our extensive supply of over 5,000 spare parts. We can service most well known brands of washing machine such as Hotpoint, Indesit, Candy, AEG, LG, Beko, Bosch, Samsung and more. If you’re out at work or busy with the kids, don’t worry. You can choose a time slot for your washer repair appointment within a two hour block. 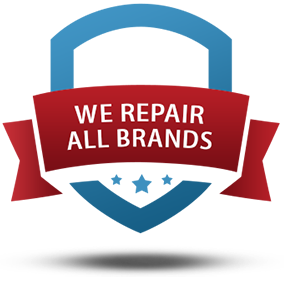 We can repair and service other types of household electrical appliance, too. We can fix your electric cooker and hobs, extraction fan, dishwasher, tumble dryer, washer dryer or freezer. 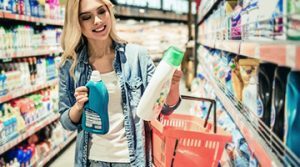 Having these items regularly serviced will keep them running smoothly and may even prolong their life so you get better value on your purchases. All of our technicians have to have at least 10 years of experience working in the repair and maintenance of domestic electrical products. They have their training updated frequently so that they understand new products coming onto the market. 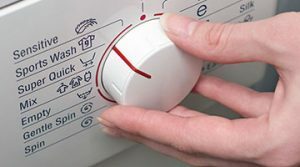 By choosing our company to mend your washing machine you know you’ll get a quality service in Merton by someone who has an in depth knowledge of your appliance. Another reason customers like our service is because we don’t over charge. We never add any hidden extras onto a bill and our prices are fixed. There is just one charge for diagnosis and repair. If unsure, you can call us for an estimate. For washing machine repair in Merton, you can book your technician with our user friendly and convenient online appointment system. You can also telephone us if you’d rather speak to someone. We look forward to fixing your machine and are confident you’ll be happy with the service we provide.